I would like to inquire about your property Bayut - HAX-S-1978. Please contact me at your earliest convenience. 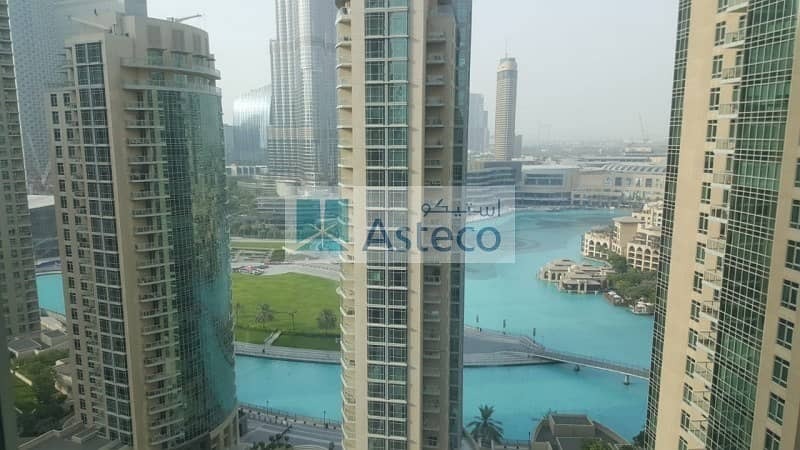 Motivated Seller wishes to sell his Apartment in Boulevard Central overlooking Burj khalifa and fountain Clear Views from Living room and Bedroom. 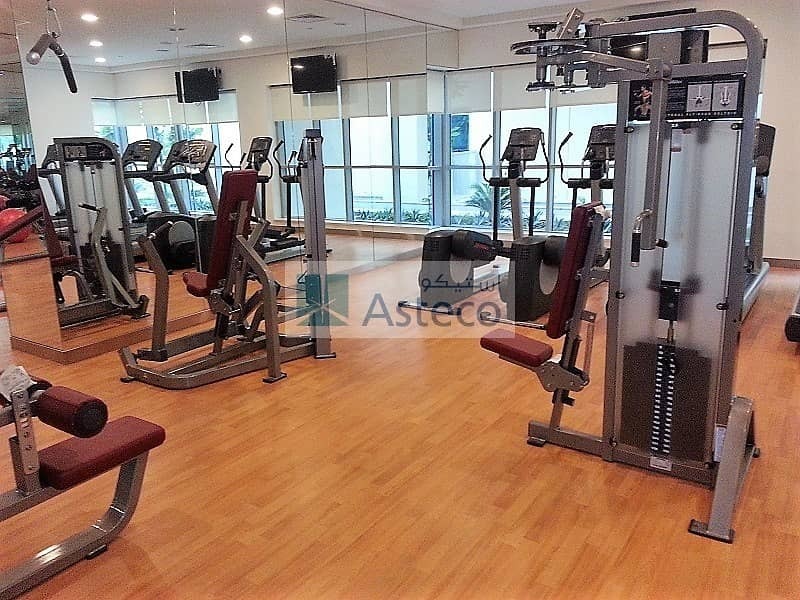 Boulevard Central Tower Located on the Sh Mohammed Bin Rashid Boulevard walking Distance to Burj Khalifa Park and Fountain. 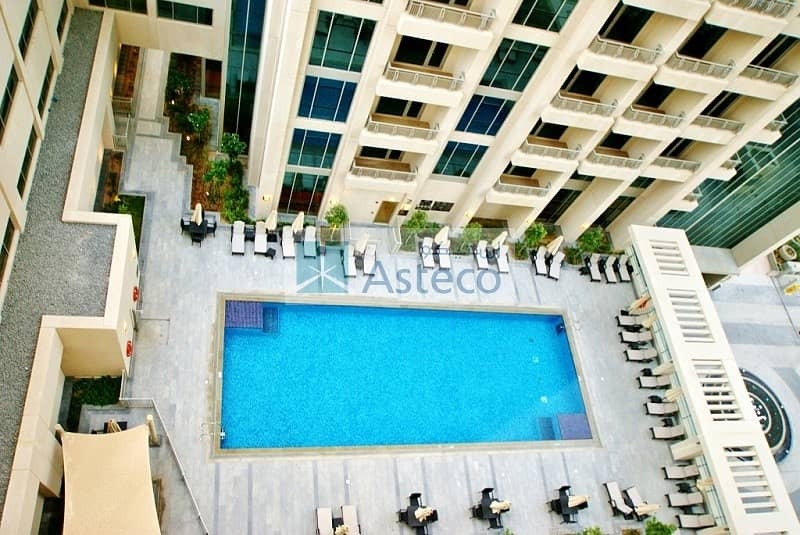 Impressive Flat offer you Iconic Burj Khalifa and Dazzling Fountain Scene from Living room and Bedroom. ASTECO - Haxxon office RERA ORN: 12806: under license Address: Office Suite 3104, Prism Tower, Business Bay Website: http://asteco. com/haxxon Asteco has gained enormous respect for consistently delivering high quality. Effective from 1st Jan 2018, as per Federal Decree-Law No. (8) of 2017 on Value Added Tax, 5 % VAT is applicable on the commission fee collected by VIP REAL ESTATE as we are a VAT registered company.